1// Exfoliate. I use my Clarisonic: Mia 2 twice a day. Yes, twice, with a cleanser. In the morning I use a gentle cleanser to simply remove dirt and products applied the night before. 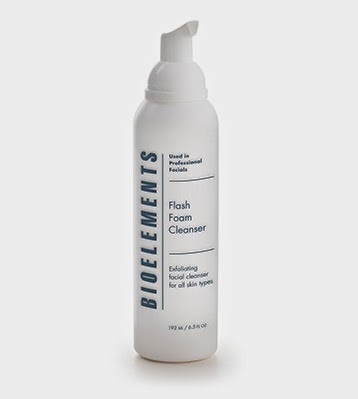 I prefer Bioelements Flash Foam Cleanser, it is gentle on skin and it lasts a long time. In the evening, I use a stronger cleanser (after removing makeup), I prefer Clarisonic's Gel Cleanser. 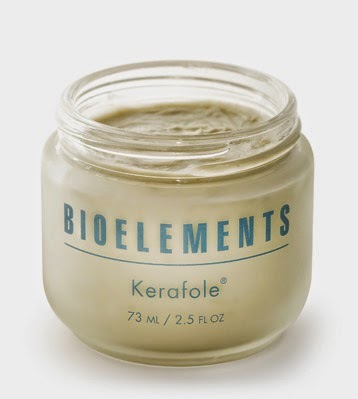 Bioelements Kerafole, this is a "deep purging" face mask. 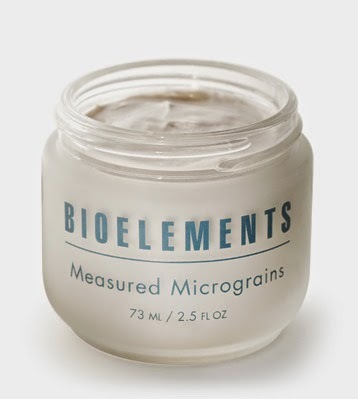 Bioelements Measured Micrograins, this can be used as a scrub or mask…I prefer the mask. 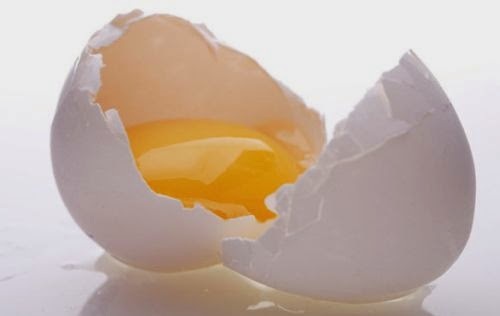 A simple egg mask, use the white of an egg and whisk it until it is pretty liquidy. This mask tightens and brightens your face like you wouldn't believe and seriously reduces the visibility of your scars. If you have an event use this mask 3-4 times a week and you will see beautiful results. 3// Replenish. I like to use a toner that balances the oil and dryness on my face because I notice my scars more when I have dry or oily skin. My favorite is this one! 4// Treat. I like to use something that is specifically for scars. 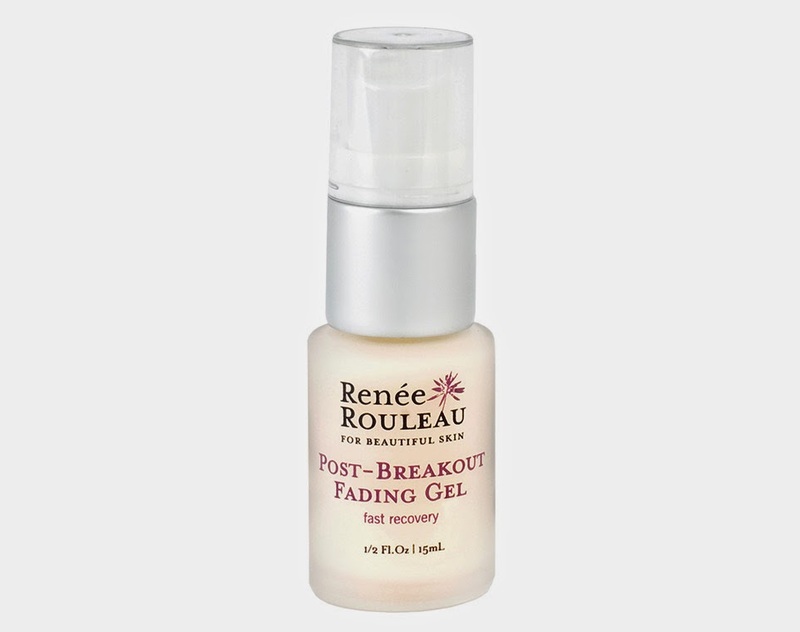 I have tried many things and the next on my list is Renee Rouleau's Post Breakout Fading Gel. I used Renee's Anti-Cyst Treatment and it worked wonders!! Also, Demi Lavato swears by these products so I am game. To the girl who is still trying to repair the damage everyday (and no I didn't edit, going au natural;)…but as long as you don't give up you will see results. I realized I am not the only girl who went through a terrible face issue. As ladies (and gents) we need to support each other and lift each other up…especially when the whole world is looking at the problem. 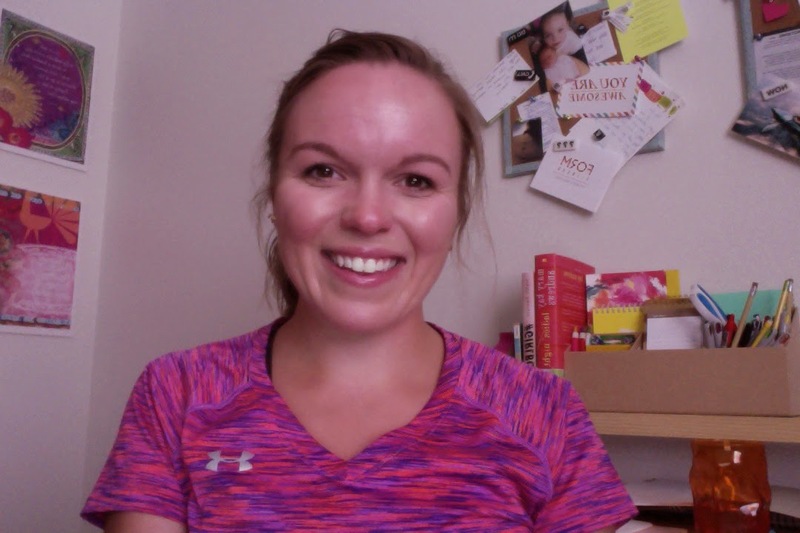 Yes, I have some wrinkles and it looks as though I may have some dimples (but I don't), but with perseverance my face has cleared up a whole lot. 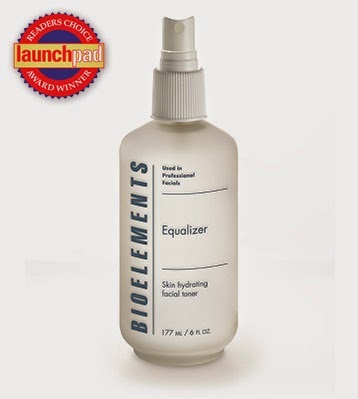 What are your face products you use to clear acne, scars, dryness, or oily skin?